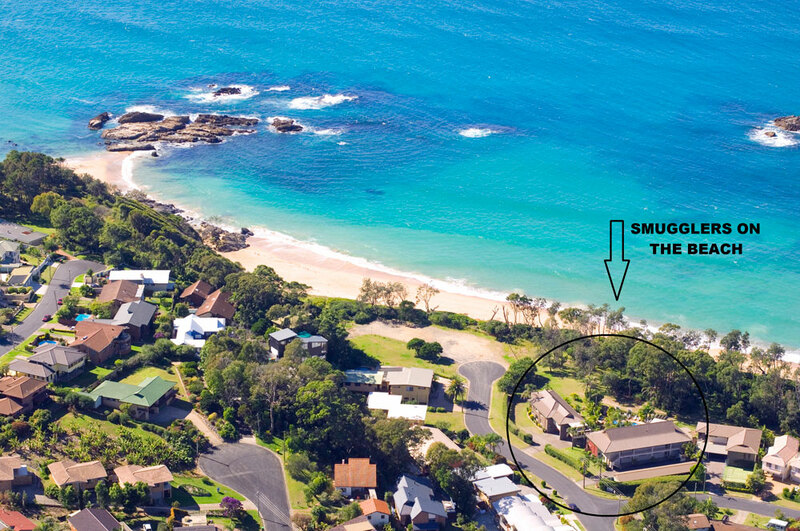 Looking to add some luxury to your Coffs Harbour holiday? 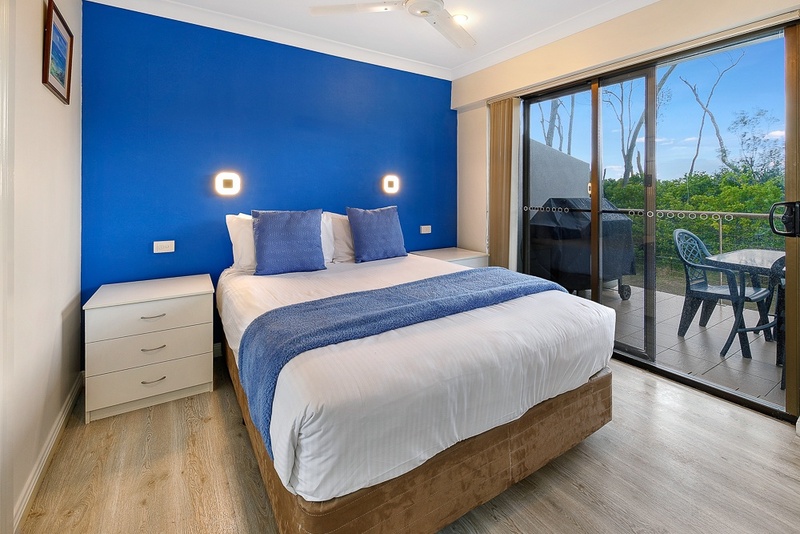 Then look no further than our beautiful 2-bedroom spa apartments, which accommodate up to six people. 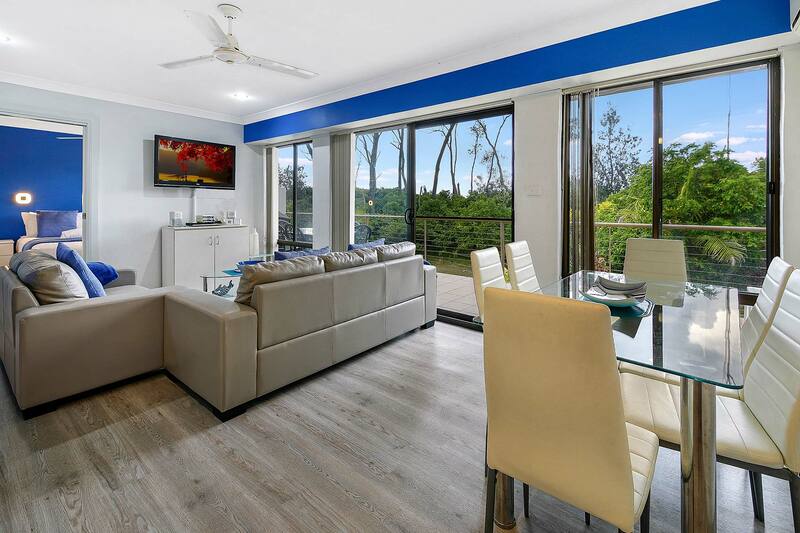 These apartments are modern, well-appointed and fully self-contained, with heating/air-conditioning, fully equipped kitchen including a dishwasher, and linen supplied. 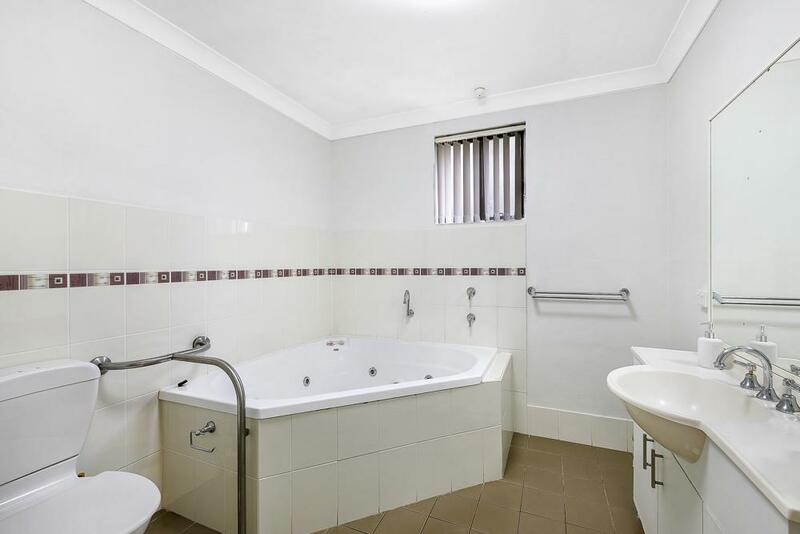 And of course each apartment also has a beautiful corner spa bath, making for the ideal Coffs Harbour accommodation. Downstairs apartments have easy access with undercover parking outside your front door and patios opening out to the tropical gardens. 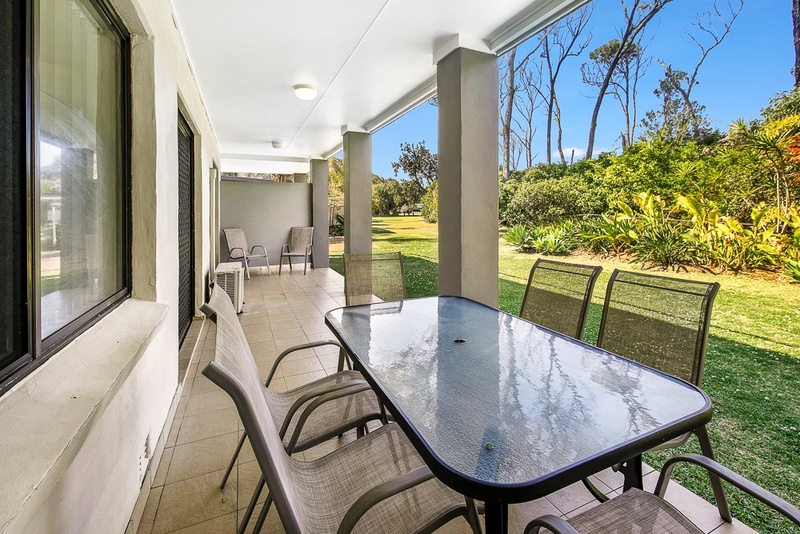 Upstairs apartments have balconies looking over floodlit gardens with glimpses of the ocean through the trees. These apartments are accessed by one flight of stairs.